Coaching is a series of focused conversations between you and your coach (that’s me) designed to provide you with all the developmental tools needed to advance you in the area of your concern – personal, professional or social. These conversations can be scheduled over the phone or at your place of business – whatever is more convenient for you. A collaborative partnership, coaching connects at a deep personal level of beliefs, values and vision. It is a style of relating that focuses on the development of human potential, your potential. However, while you may feel better as a result of the techniques you’ll incorporate into your life and business, the true aim of a coaching relationship is to get you to take action and move forward. And that’s really the challenge, isn’t it? It’s one thing to know what you’ve got to do, it’s another to really do it. That’s why the support, accountability and results you’ll experience with me as your coach will be unlike any training program you’ve ever experienced. President of Coaching Insight, LLC, Andrea Feinberg nudges ambitious, independence-driven women in business from the daily grind and towards the big rewards of ownership: a better-run enterprise, more money, a happier life and time to enjoy it all. She has more than 25 years experience helping clients articulate, achieve and exceed their goals. She is a graduate of New York University’s Stern School of Business (Marketing), Coach University’s three-year advanced training program and a founding member of Coachville, the world’s largest coach-training body. 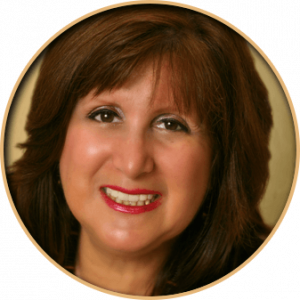 She’s achieved designations of Certified Strategic Business Leadership Coach, Certified Facilitator-Coach, Certified Professional Behavioral Analyst, Certified Professional Speaker and Certified Emotional Intelligence Mentor through EQ Mentor, NC. 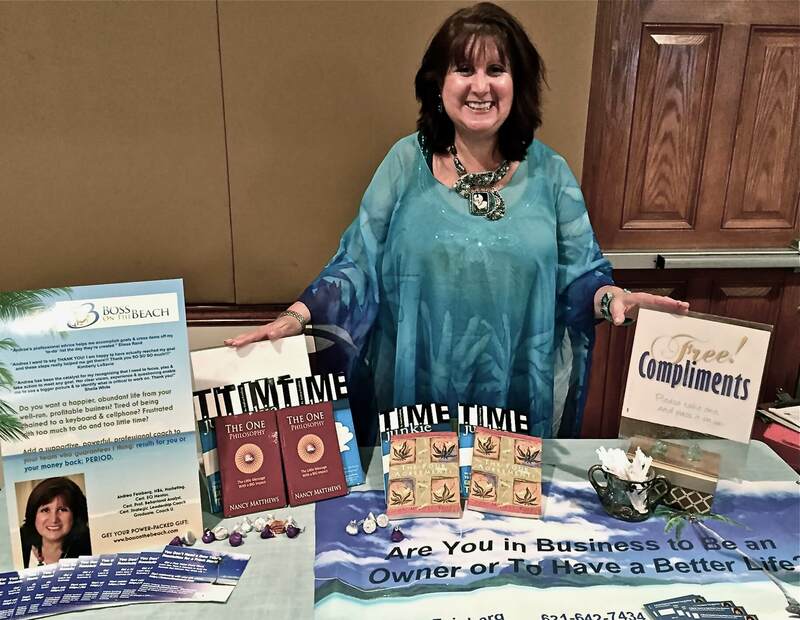 A frequent guest on Blog Talk Radio, business summits and a popular speaker with Long Island networking organizations, speaking on ways for business owners to build an abundant life through a more profitable and well-run business. A word about coaching: A coach, a consultant and a trainer walk into a bar…..
You get the drift? Thomas’ creative mind began to see how his role as trusted advisor in one arena of his clients’ lives was spilling into others. And, he saw how his clearly defined way of relating to clients was helping them find answers that were uniquely right for them, matching their values and priorities. And a world-wide phenomenon was born. Thomas went on to develop books, assessments, Coach University, The International Coach Federation, International Association of Coaching, Coachville, Teleclass.com and more. He changed thousands of live, including mine. Hire a consultant and you get a subject matter expert; we’ll call this the ‘what’ of life. The consultant will review your situation, the environment in which you operate and provide either a solution to your current challenge or a means to optimize a presented opportunity. Hire a trainer and you get the ‘one size fits all’ situation; typically, training programs are not customized to your unique skills, motivation or commitment; they don’t produce shifts in your thinking or available options. The result? The realization of extraordinary results. Want to give it a no-obligation try? You can do that here.